They have not spared Rajinikanth either! 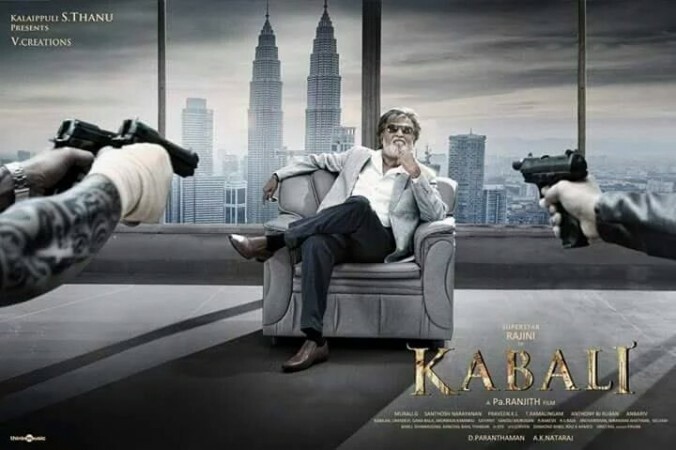 Kabali was censored in Chennai, so it had nothing to do with our office in Mumbai. Earlier there was Salman Khan’s Sultan. I don’t think collections of films with iconic stars get affected by the leakage. It is the smaller films featuring non-A-listers which get hit by the leakage. Great Grand Masti is a case in point. Let us all hope that this leak won’t yield any effect on the grand box office collections.